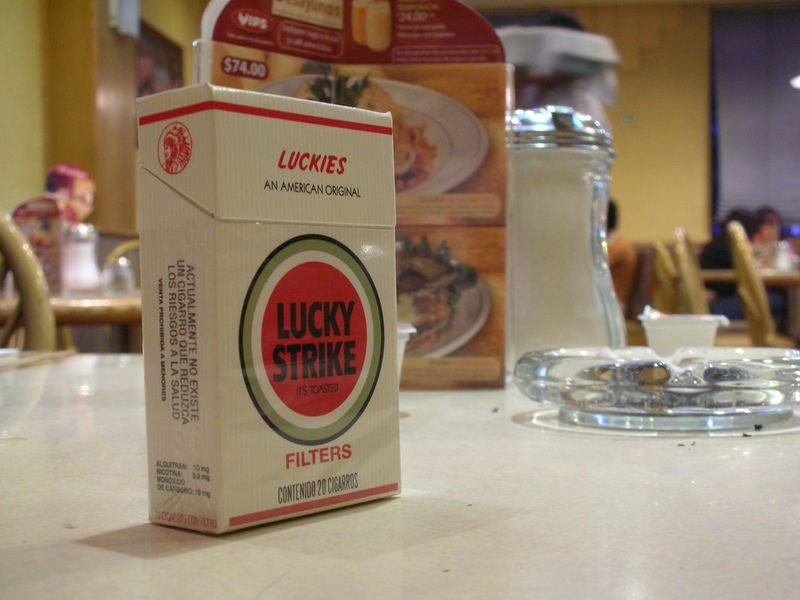 Photo By lucky strike | Flickr – Photo Sharing! 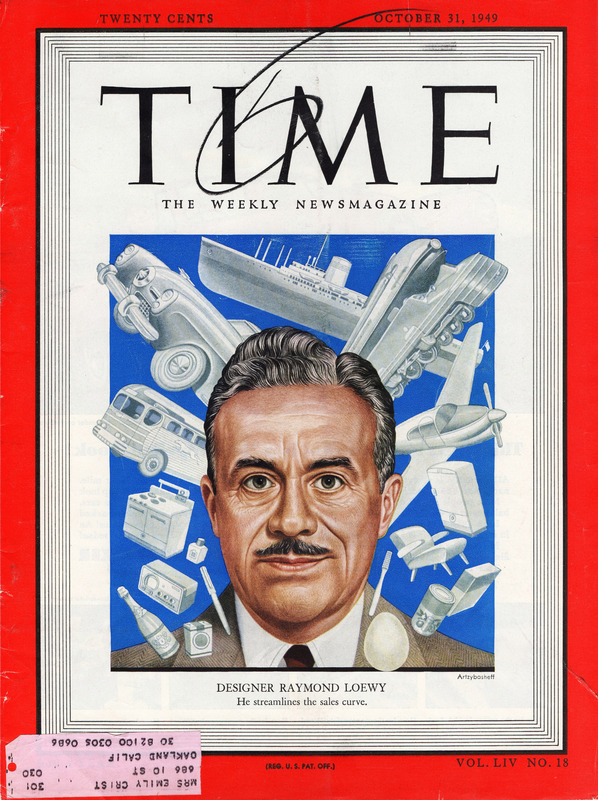 Photo By Raymond Loewy on cover of Time Magazine, 1949 | Flickr – Photo Sharing! 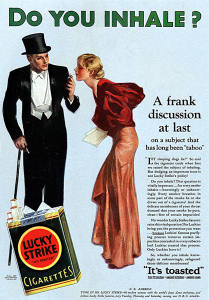 Photo By 1932 – Do You Inhale? 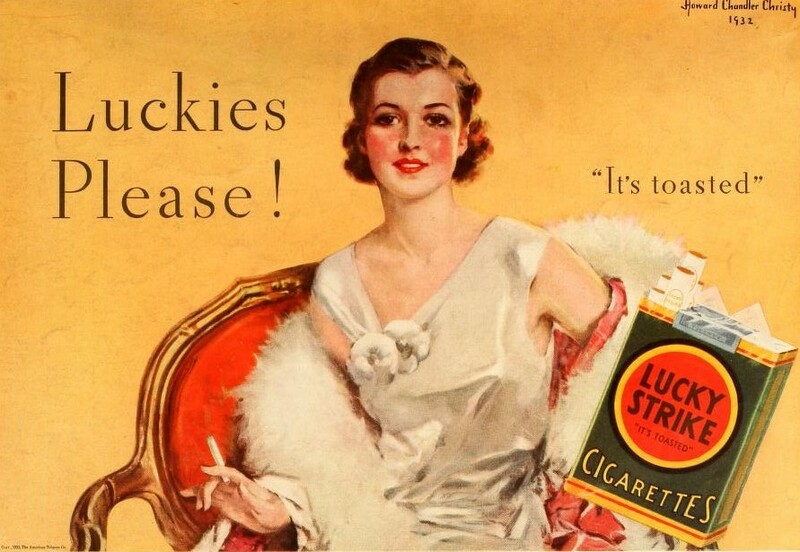 – Lucky Strike | Flickr – Photo Sharing! 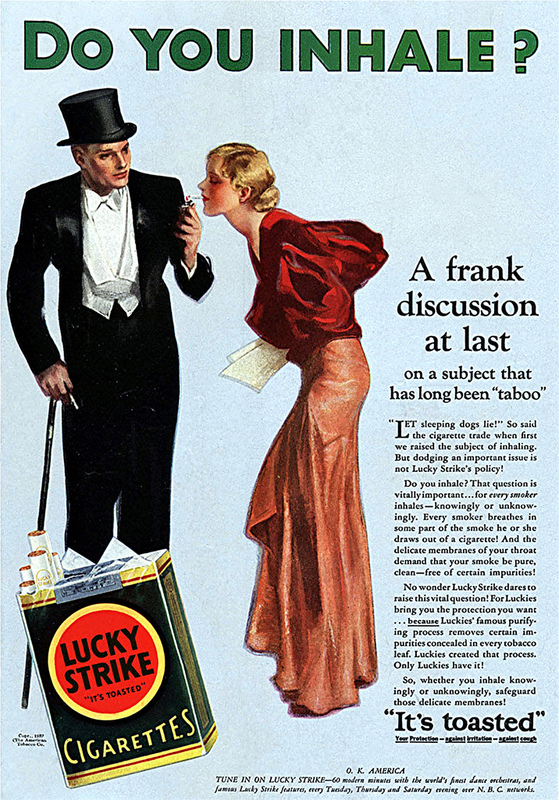 Photo By Lucky Strike Cigarettes, April 1933 | Flickr – Photo Sharing!